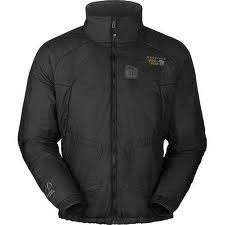 We supply different variety of jackets as per the requirement. Fit: The model's height is 5"5 and she is wearing size "S". We are dealing in men & women wear for genuine goods sourcing from surplus stock, customs seized and TRIFOI only with brand bill if required. We deals pan – india as a wholesaler of branded garments. We deals in multiple leading brands like , wrangler, us polo, pepe, diesel, arrow, louis philips etc available throughout the year.